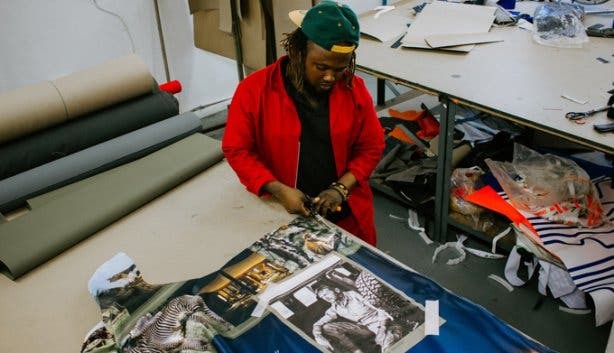 Born in Cape Town’s southern peninsula in 2015, this globally recognised brand is bringing it home and opening a new store at the V&A Waterfront. 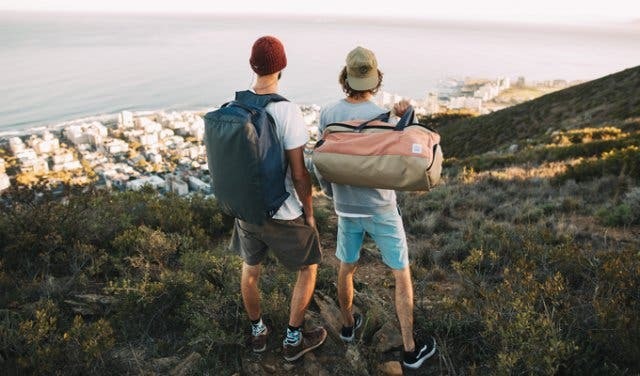 Sealand Gear is known for its environmentally smart bags, accessories and apparel. 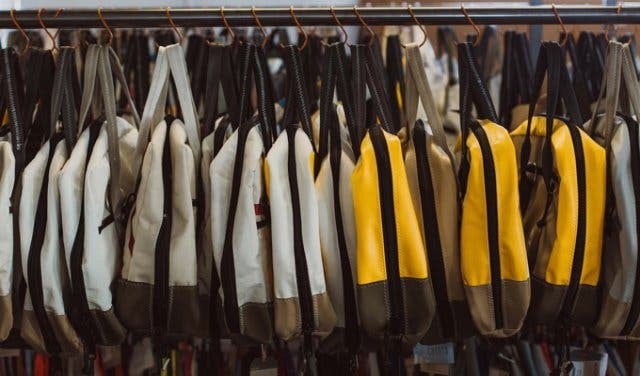 The brand upcycles waste material from the likes of yacht sails, tents and advertising billboards and banners to create their products and reduce waste while promoting sustainability. 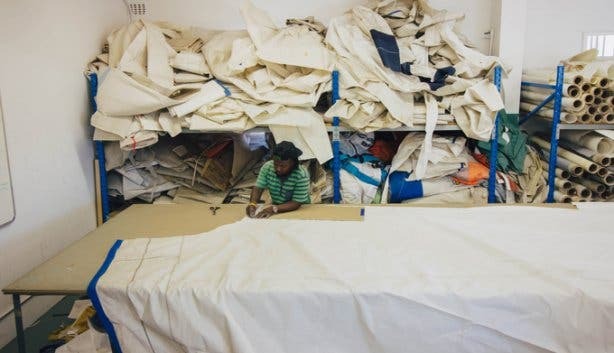 They’re stocked all over the world — UK, France, New Zealand and Japan — as well as in South African stores like The Deckle Edge and Gone Outdoor, but the ethical brand wants you to experience their philosophy in their very own space. 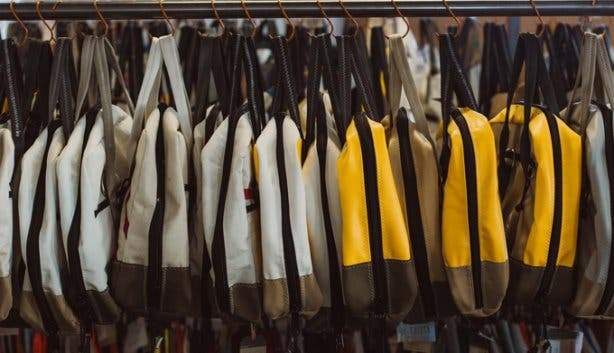 Sealand Gear co-founder, Michael Schlebach, says that their new store is the brand’s natural progression into direct retail, and has been a long time coming. “We have wanted a space to host events and express our educational voice for some time and we are excited that we have found the right bricks-and-mortar space to showcase Sealand’s full brand and lifestyle offering. We have a second retail store planned for Jozi, which will open during 2020. Over the next ten years, our vision is to see more Sealand stores strategically placed in different regions around the world,” says Schlebach. The brand is eco-friendly, but the way their products look aren’t too bad either. Sealand Gear recently won the Maker To Market Award at the sixth annual Design Foundation Award. The official Sealand Gear store will open its doors on 11 April 2019. 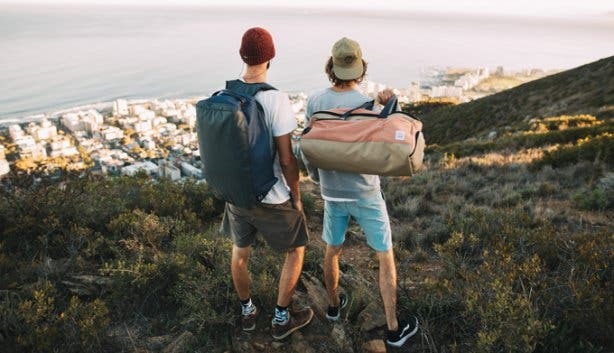 Get them something special with these Cape Town made gifts. See what more there is to explore at the V&A Waterfront. Discover the brand Battery Park.